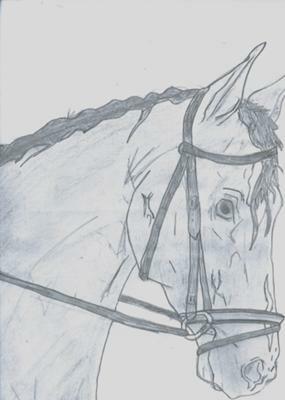 drawing of a horse i sketched its a horse of mine its name is star. Thats really great! I could never draw as good as that!